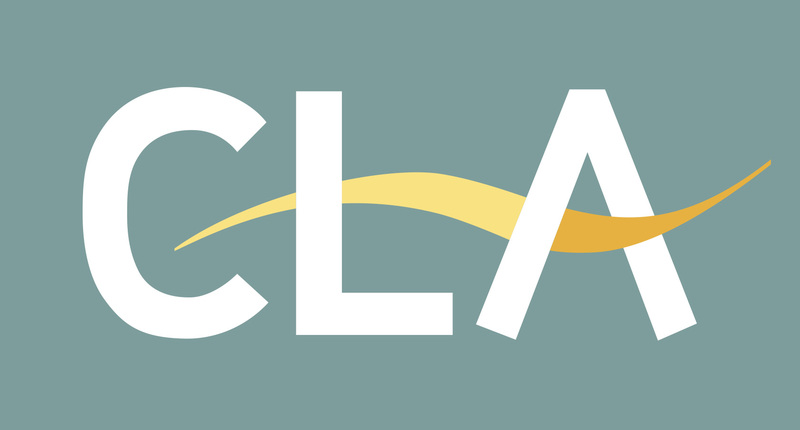 The CLA offers essential support to all types of landowner whatever the size of their acreage. We provide our members with free and unlimited specialist advice on every aspect of landownership - law, taxation, environment, planning and land use. Join the organisation that protects your land.